The reason why I decided to combine these last two Heather Wells books into one bundled review was because I couldn't really think of much to say about Size 12 and Ready to Rock. 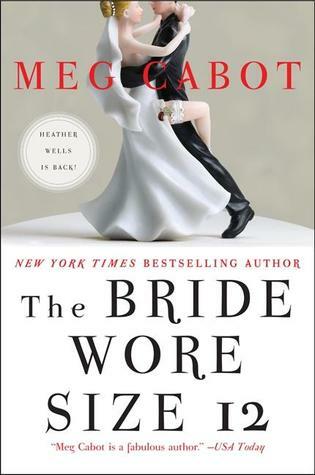 To me, there was really no point in taking up a whole post with the words, "This was a very good book, probably my favorite of the Heather Wells series. Very enjoyable." The summary blurb to personal thoughts ratio was just too unbalanced for it to merit a whole individual post. Because while it's true that I really enjoyed the fourth book in the Heather Wells series, I think I've already said all I need to say about the series overall. The same goes for The Bride Wore Size 12. To be totally honest, both books were excellent, enjoyable, entertaining, un-put-down-able. And to be honest, even while these last two installments of the Heather Wells series seems to be the least liked by many others, I actually found them to be my more favorite of the five book series. Heather's tacky jokes are toned down a bit. Heather and Cooper get more time together and we get to see how well they work together both as partners in investigation and as lovers. At the same time, Heather seems to have grown a lot over the course of these books and has learned to live for herself more than for the sake of being with Cooper. Really, this is just my opinion, but Book #4 is probably my favorite of the five. It could just also be that all the characters have grown on me after so many installments. Overall, the Heather Wells series was extremely enjoyable, even in spite of my reserves after not quite enjoying the first book. But things got better, Heather grows on you, and you start to look forward to seeing how things end up for her and her students and her friends. The final ending in the fifth book might have brought back a bit of the tacky, but I'm completely satisfied enough not to dwell on it. A lot of things might have been left unresolved, but open-ended-ness isn't all that bad when you're enjoying yourself. 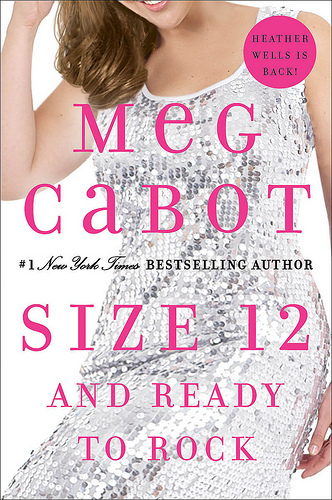 I will definitely be looking forward to another Meg Cabot book or series.